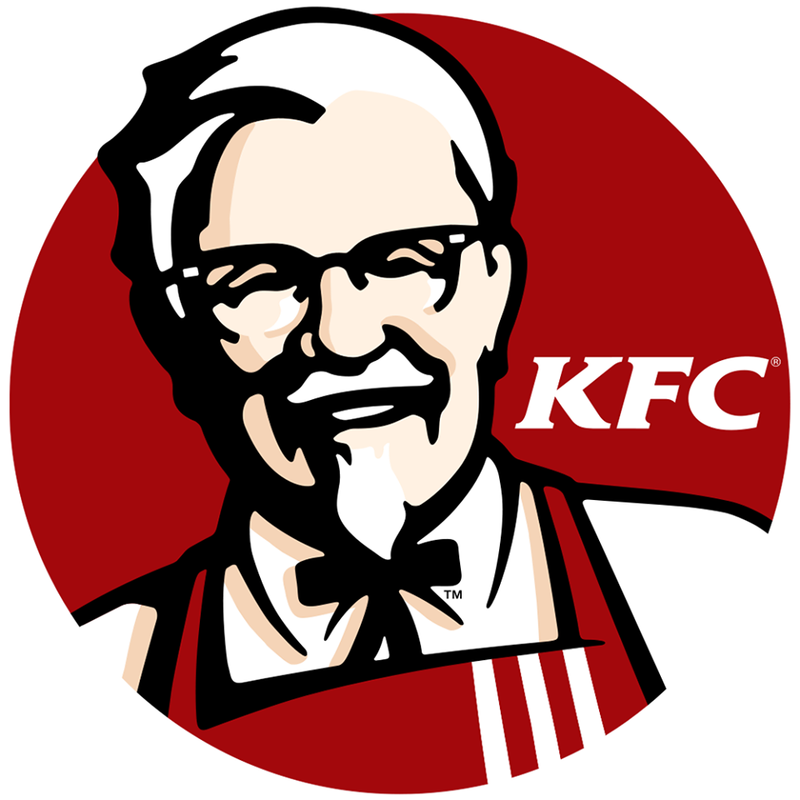 KFC is the largest chicken restaurant brand in the world. 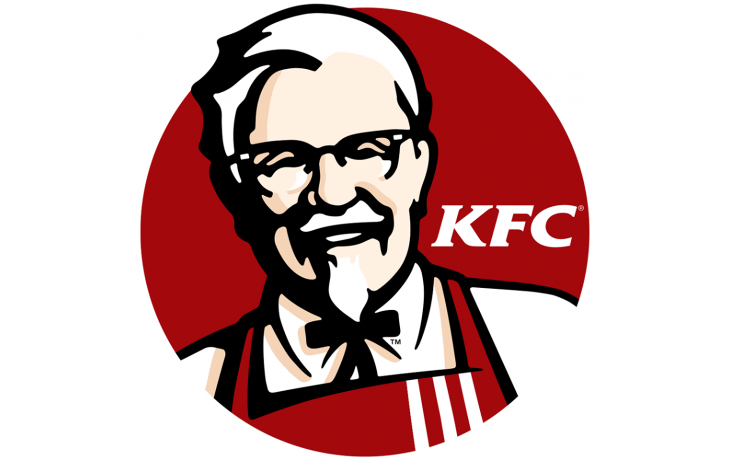 Everyday KFC serves nearly 8 million customers in its 15,000 outlets located in over 100 countries worldwide. In 1973, KFC was introduced to the Middle East by franchise partner Americana Group. The first restaurant opened in Kuwait on September the 25th. Today, the restaurant stretches across 12 countries, 74 cities, and operates in 700 restaurants in the region. 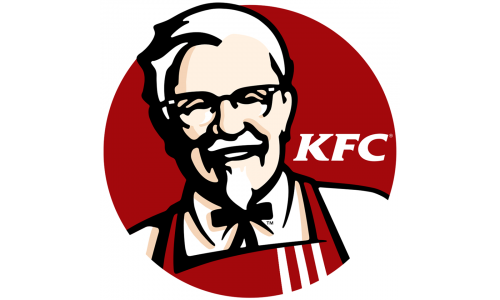 KFC continues to maintain the quality and great taste of the Original Recipe Chicken created by Colonel Harland Sanders; while exciting us with its constant innovations, great value, and “finger lickin' good” feeling.